Glenmark Pharmaceuticals will be now selling the oral contraceptive — drospirenone and ethinyl estradiol tablets, the generic version of Bayer’s yaz tablets — in the US market. The company has recently reported to have received a final approval from USFDA. 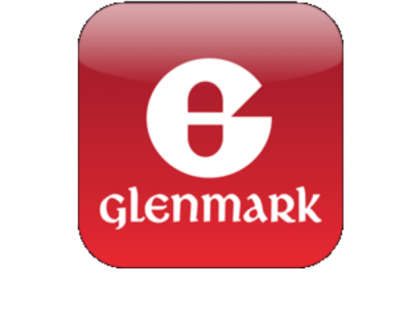 “Glenmark Pharmaceuticals Inc., USA has been granted final approval by the United States Food & Drug Administration (USFDA) for Drospirenone and Ethinyl Estradiol tablets USP, 3 mg/0.02 mg,” the company said in a BSE filing. Glenmark said it plans to commence shipping of drospirenone and ethinyl Estradiol tablets immediately. Citing IMS Health sales data, the company said for the 12 months period ending June, “the Yaz market achieved annual sales of approximately $170.1 million”.